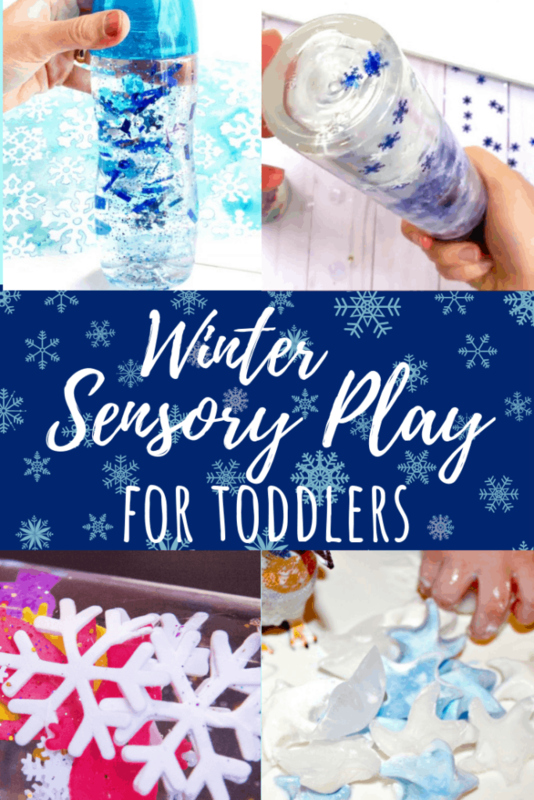 25 Winter activities for 1 year olds including sensory activities, arts and crafts, and fine motor practice for toddlers. Crafting and playing with toddlers is so much fun! 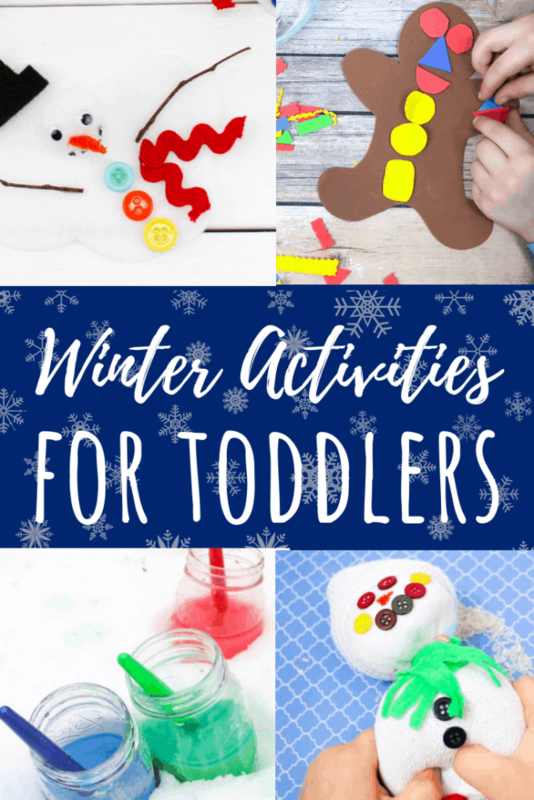 This list includes winter activities for kids that 1 and 2 year olds can do too. 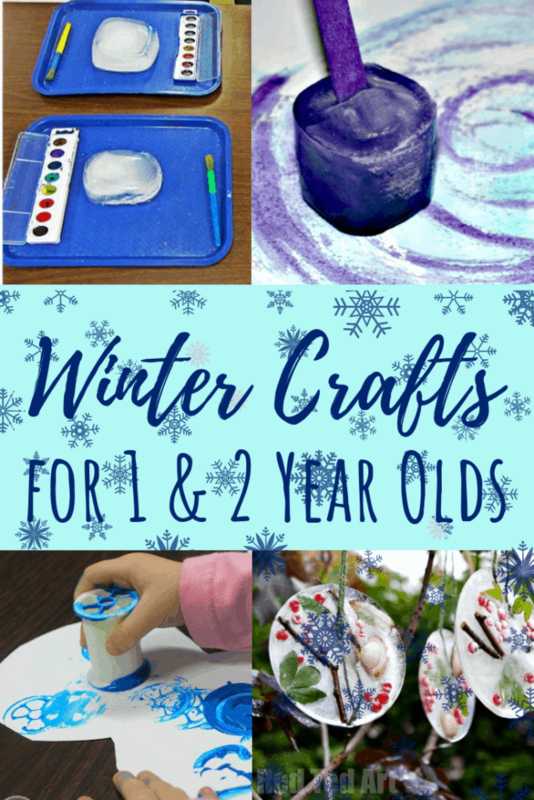 From Winter crafts for kids to simple fun activities for one year olds that discuss snow and cold (and other common preschool themes), toddlers will find something they love here. 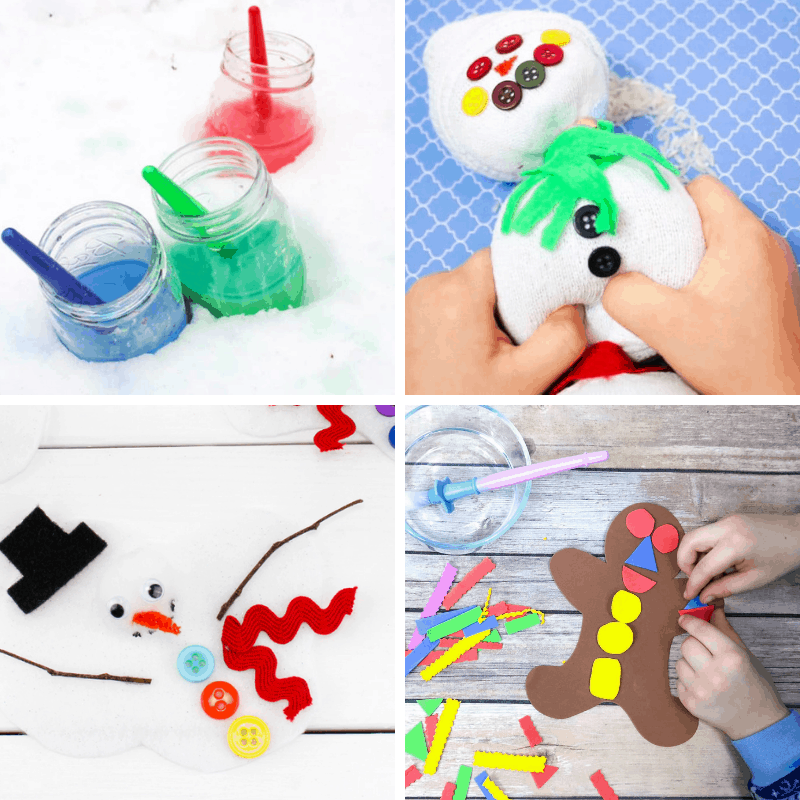 These winter toddler activities include printable games such as bingo and I spy, to DIY paint to take our in the snow, or some busy bags to throw in the diaper bag for church or waiting rooms! 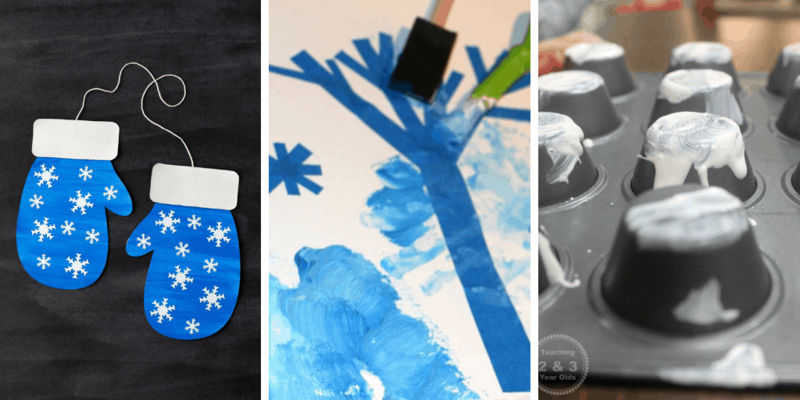 Crafting with toddlers includes open-ended ideas that don’t necessarily end with a finished product. Process art is exactly what 1 and 2 year olds should be crafting. 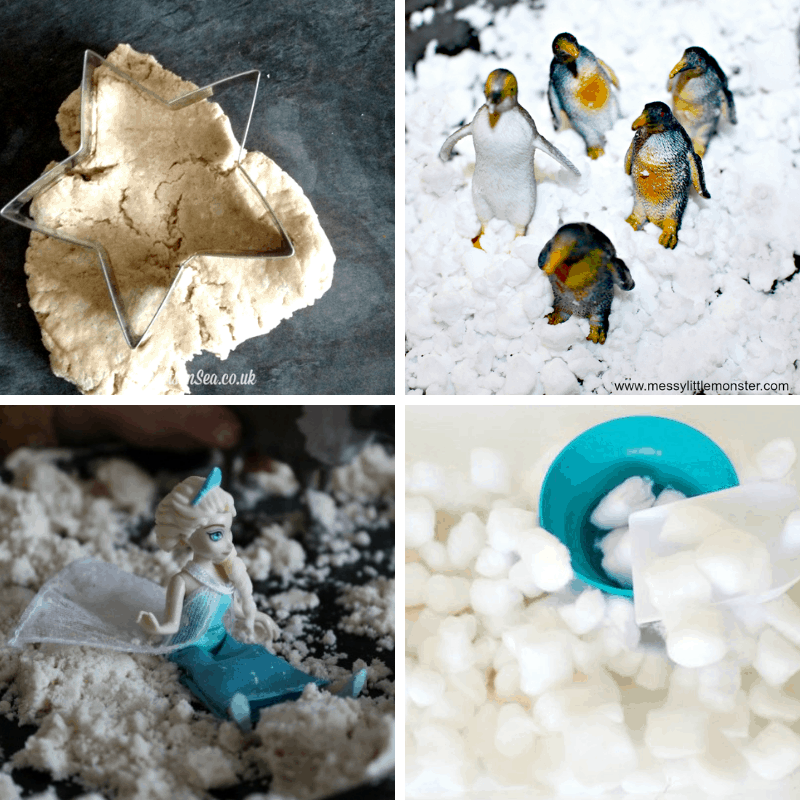 These Winter crafts for toddlers use items like ice and household materials that kids can explore and create with. 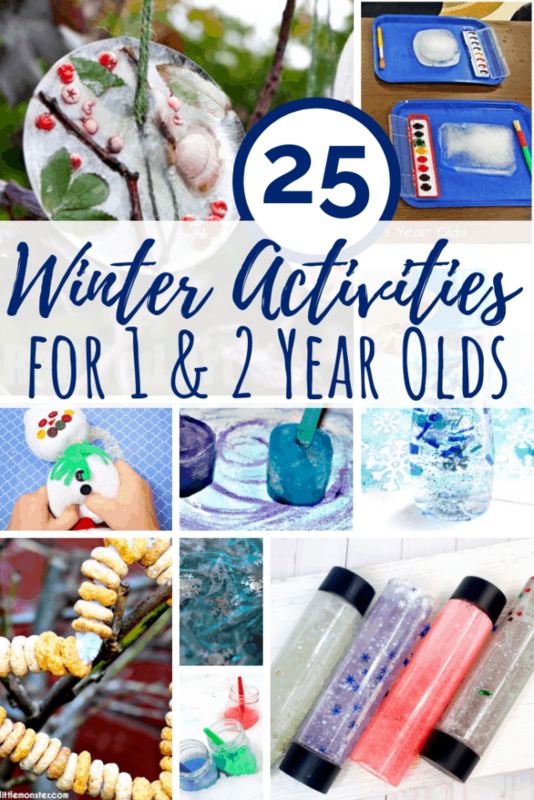 I hope you find some fun Winter activities for 1 year olds and 2 year olds to create and play with your kiddos on this list! Leave a comment and tell us your favorite.